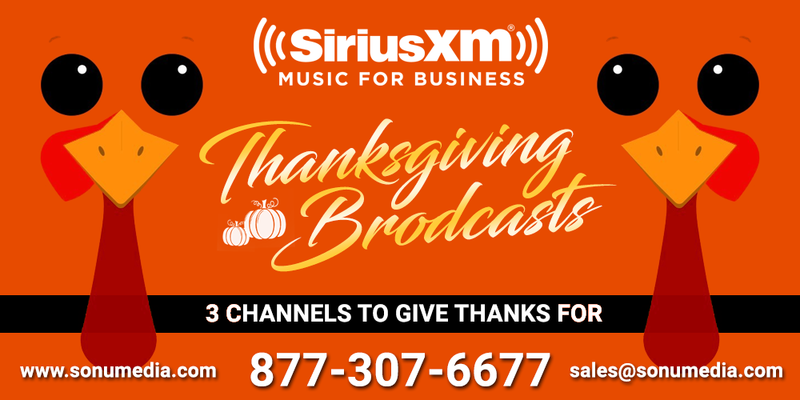 Thanksgiving 2018 is right around the corner, and SiriusXM is here to help your business celebrate! We know there’s always a lot of hype around the holiday channel schedule, and we wanted to give back for everyone traveling both near and far this Thanksgiving. We have three special broadcasts taking place this year, covering the pre-holiday, day of, and post-holiday shenanigans. Willie’s Roadhouse, 50’s On 5, and The Heat will all be providing very appropriate playlists on their respective days. 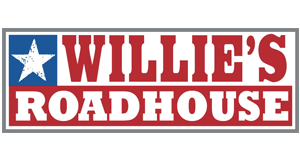 Willie’s Roadhouse (CH 59) will be featuring live recorded highlights from Farm Aid 2018. Turn up the volume and keep your guests in the best of moods with full sets from Willie Nelson & Family, Neil Young with Lukas & Micah Nelson & Promise Of The Real, John Mellencamp, Dave Matthews and Tim Reynolds, Chris Stapleton, Kacey Musgraves, Nathaniel Rateliff & The Night Sweats, Jamey Johnson, Margo Price, and Lukas Nelson & Promise of the Real. 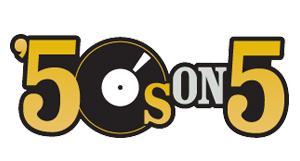 Spend your Thanksgiving Day with some of the greatest classic hits of all time on 50’s On 5 (CH 5). We’re celebrating National Jukebox Day on the night before Thanksgiving, and toasting to all of the old friends we reconnect with every year. Tune in for the Top 20 Countdown hosted and chosen by Lou Simon. The Heat (CH 46) welcomes a very special guest to host your Post-Thanksgiving workout routines, or even just some more up-tempo fun for your Black Friday plans. Ciara takes over to bring you all of her favorite dance hits, including artists like Beyoncé, Cardi B, Ciara, and many more!